Think about today’s society. When people want it, they want it now. Media on demand is hot and now more than ever it makes sense to capitalize on audio on demand. A sharp segment of the audio on demand market is turning to podcasting to get their message out. Nearly 100 million people tune into podcasts every month and if you are a fan of podcasts, you understand why. As a listener, you get to select your podcasts with pinpoint accuracy, the subject matter, format and style you like best. Plus, you get to choose when you listen. Your commute can turn your car into your university on wheels, or your kitchen can become your classroom while you are cooking dinner. No matter where you are, your podcasts can follow you. So why should you care? As an association, this means a podcast can be utilized multifold. First, it can be used to provide educational content to your membership, further leveraging your LMS. Spread your knowledge to your members and share best practices, industry updates and the latest news specific to your association. Additionally, podcasting is a way to reach a segment of your association that may not have the resources to make it to association gatherings. Many organizations do not have the budget to send all of their staff to conferences. With podcasting, through live recorded conference interviews, you have an opportunity to share conference content and bonus material, further engaging your membership. Furthermore, it is a great platform to diversify your learning portfolio. Additionally, with podcasting you have an opportunity to create non-dues revenue through podcast sponsorship. Vendors and partners that regularly work with your association are looking for creative ways to reach your membership and podcasting is a premium place to meet your members and share their message. Any fees associated with podcast production can easily be offset by podcast sponsorship. According to an article in Association Now, advertising space on podcasts along is forecasted to generate over $200 million in non-dues revenue this year along. Regarding production, getting set up to start a podcast is less complicated than you may think. Typically, entry to this space would consist of purchasing a high quality studio microphone, recording software and source to host your show. Like most associations, however, you might be short handed to handle the technical aspects of the show. There are many production companies for hire to handle all of the technical components of your show. The best advice would be to talk to a full service production company so your association can develop a strategy for not only producing and editing your show, but to help you best develop a marketing plan to get your show launched and out to your membership. "Done with you" or "done for you” versions of production are available and should be investigated to get your show off and running properly. 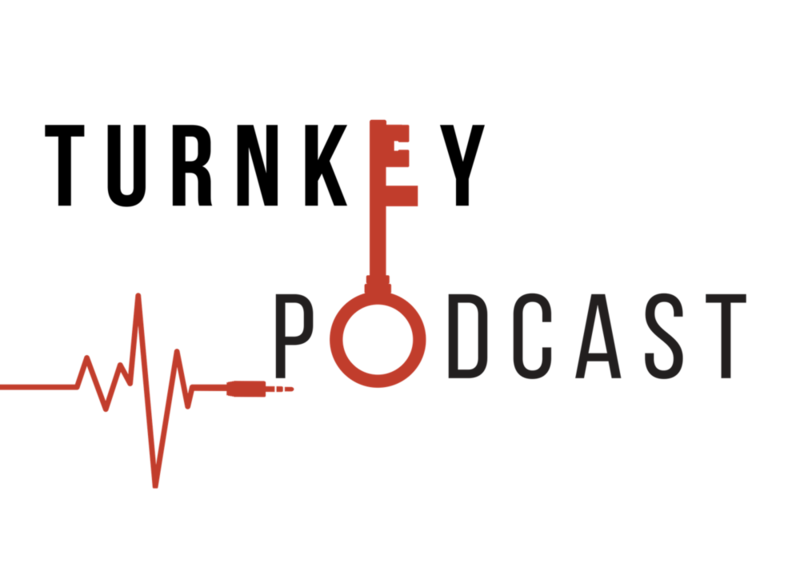 One thing is certain, podcasting is on its way up and by the end of 2017, more associations than ever will be jumping into the podcasting pool. Now is the time to get wet, take advantage of the trend in podcasting, reach a greater percentage of your membership and develop an additional revenue stream, you will be extremely satisfied with your results.